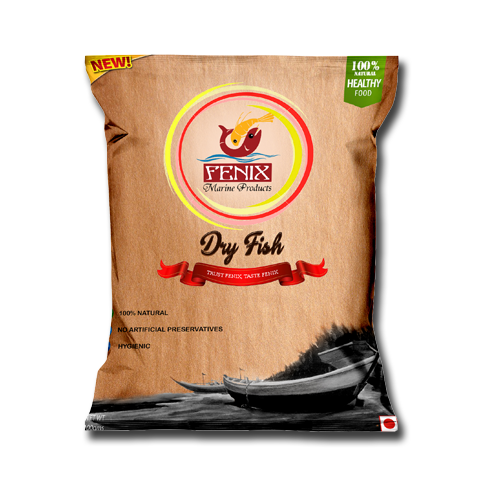 Prawns Dry by Fenix Marine Products. Fenix is the first machine dried seafood processing plant in Karnataka to produce hygienic and delicious sea food to its customers. 100% natural 0% preservative. Fenix Marine Products, The first machine dried fish manufacturers presents “DRY FISH” YOU NEVER tasted before. The main motto is to give you tasty hygienic products. All products at FENIX are processed using premium quality ingredients to deliver delicious dry fish. Fenix Stands for hygiene dry fish. Pure PRAWNS DRY is a completely natural product that retains the antioxidant and omega-3 benefits of fresh fish while constituting a healthy. Protein is a key source of antibodies and enzymes for all living beings and makes up an essential part of muscles, hair and other bodily components. Dried fish provides an excellent source of protein with fewer calories. One hundred grams of dried fish contains about 80 percent protein with 300 calories. This profile makes dried fish a compelling purchase for those looking to increase their intake of healthy food. 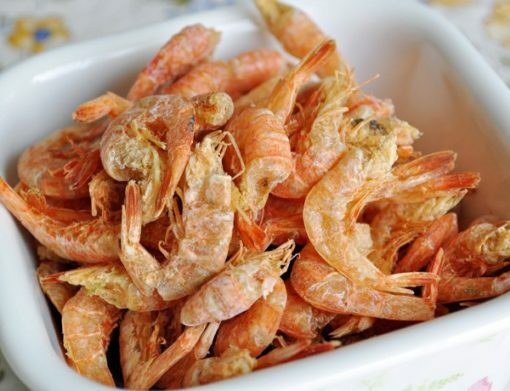 Prawns Dry & most dried fish contains little salt or cholesterol while being high in essential vitamins and minerals. Fresh, Hygienic and best quality. I ordered 10 packs last time.